Pet Portal - Everything pet related can be found on this blog. Everything pet related can be found on this blog. If you want to walk on the wild side, so to speak, you can always turn to the world of reptiles for your next pet choice. Might we make a suggestion? Get a snake. 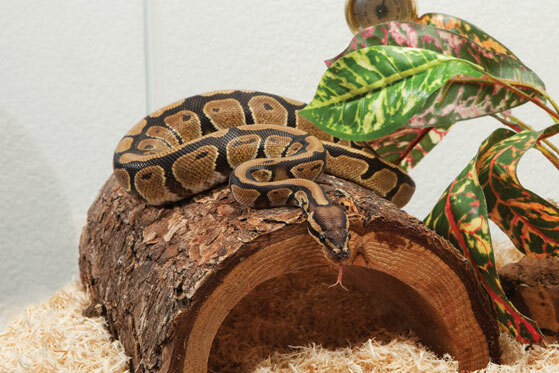 We’ve found snakes to be awesome pets and they’re a great conversation starter. Unfortunately, when most people think about snakes they imagine the most terrifying snake you could imagine, just waiting to eat them up. Don’t think for a second that you are going to get some sort of poisonous snake. Most snakes are honestly harmless — and they actually enjoy being picked up and petted. You need to make sure that you take a few precautions and read up on the wide world of snakes before making a purchase. Most snake owners tend to be well informed because this isn’t your normal choice for a friendly companion. 1. Can You Properly House a Snake? It sounds like a silly question, but can you properly house a snake? The reason why you should ask this is because if you live in an apartment, your landlord or property manager might not allow you to have a snake. In fact, if they inspect your apartment and find that you bought a snake they could force you to remove it from your home. 2. Can You Keep it Warm Enough? Traveling with your pets is a blast, because you get to see your pet interact to a new area. 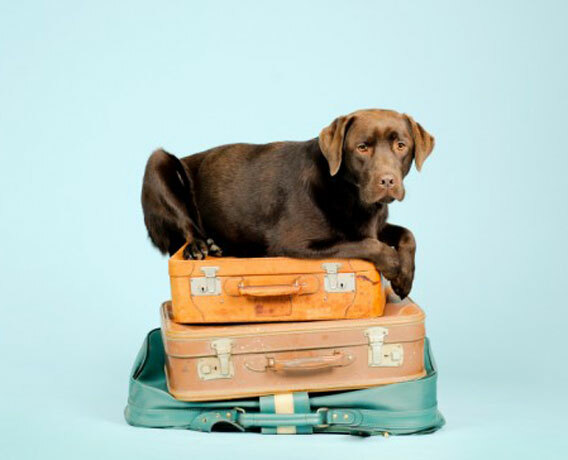 But it can also be stressful for your pets, especially the first time that you travel. Before you just dream about hitting the beach, you need to do some planning in order to make absolutely sure that your pet is going to be welcome everywhere you go. First and foremost, sit down and plan the entire trip. This isn’t the time to think about just leaving home and traveling randomly. Not every pet is going to be welcome at every hotel. You need to call ahead of time and ask whether or not pets are accepted. Be ready to describe your pets a thousand times to a thousand people. They need to know a rough estimated weight, whether your pet is friendly, and what you have with you to keep the pet corralled. Your pet will not be allowed to just roam freely around; the risk of damaging something is really high. Be prepared to present a pet deposit. Think of it as the cost for your furry friend to tag along on the journey. Are you going to be driving or flying? Driving makes some things easier. If you’re going out of the country, you’re going to need to present current shots and medications. You also need to have harnesses and kennel devices ready as well. Feeding your pet is your responsibility. Buying food when you arrive at your destination is a good idea…if you’re not going to be too remote. Some places don’t have very good animal food ready, so you’ll need to be prepared to bring your own. This is a lot easier than driving. When we get asked if kids should have pets, the answer is yes. 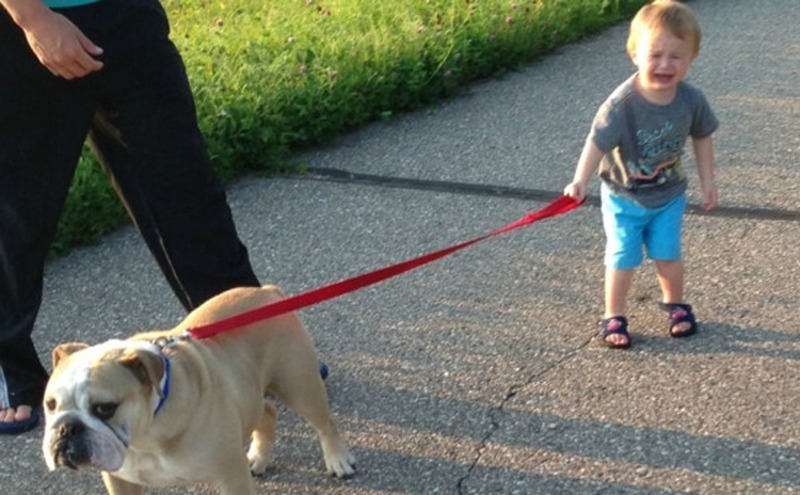 When children are allowed to have pets, it teaches them a sense of responsibility. Unfortunately, people assume this means that they should give their children pets as gifts. This is not a good idea, for the same reason that adopted children shouldn’t be seen as “presents” to be given to a child. The truth is that pets are loyal family members, and should be treated that way. When pets are seen as mere gifts, many children may find that they get tired of the responsibility part and avoid the pet altogether. The second reason why you shouldn’t give children pets as gifts is that your child may be too young to take it seriously. Does that mean the pet no longer needs care? Absolutely not. If anything, the pet’s needs are going to be increased at the beginning because they have to get used to being in a completely different place. Instead of blaming the pet, you need to look at your decision to bring them home in the first place. If you’re convinced that they will be ready in a few weeks or even a few months, you might agree to handle the needs of the pet for a little while. But there has to be a point where the whole family is involved in taking care of the family pet, otherwise it’ll always be seen as something you want, rather than something that your children want. Rottweilers have a very bad reputation among the public, but most of the information you hear is just recycled stories. I´m here to give you first hand information from a person who owns not one but two rottweilers! Here are just a few reasons I love them and why you may too. 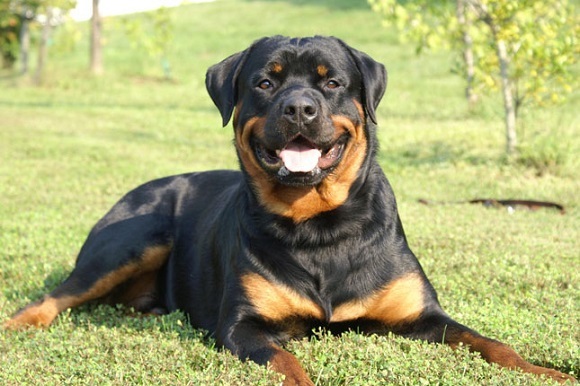 Lets begin with how people perceive rottweilers. Normally when you bring up a rottweiler in a conversation the other person immediately imagines a vicious dog. This isn’t always true. Any dog can become vicious. This is normally due to terrible, violent owners who train their dogs to be vicious by acting aggressive with them. They will also starve their dogs in order to teach obedience and killing (small animals). I however am not a bad owner and love my rottweilers as if they were my own children. There’s a good chance that you are reading this because you are a puppy owner, or plan on becoming one in the near future. With everything in life there are a few things that you should always know about your new puppy. Lets get started. When a puppy is first born they won’t be able to see. It takes about a week before they open their eyes. So they are blind for the first few days. Be very careful with your puppy during this early stage in their life. 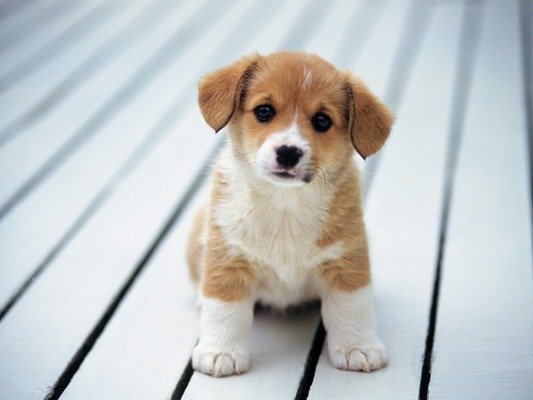 A puppy should be greeted first by using their sense. Let them smell you and get to know your scent and touch. Over time they’ll recognize that first. Once their eyes are open they’ll begin to know you by sight as well. It takes a bit longer for your puppy to develop their hearing. So touch, smell, and sight will be the first ways of greeting and communicating with your new puppy. People tend to bend and mutilate this word. They take it out of context and many totally discipline their dogs in unfashionable ways. If you want your pet to learn, but want to be nice doing it lets switch that word out for survival. You see a dog is a domestic animal but doesn’t know that himself. To your new puppy its just a way of life but you have to teach them to survive. Teaching them to heel, sit, stay isn’t a trick but a survival method for them. When you look at it from a survival perspective they are much more easier to train. It also gives them the advantage of knowing they must perform this. It doesn’t come as a surprise to many when their dogs don’t understand why they have to swallow that awful tasting medicine. Think about it from a dogs perspective. You want them to eat something that tastes awful. They don’t know why. They just know that it tastes awful. If you have to eat something that tasted awful but didn’t know why, would you? Instead of struggling with your pet to take their medication make it easier on yourself. 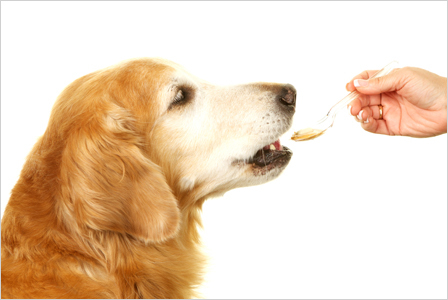 Learn how to get your dog to take their medication and like it! Some dogs just love to eat and eat. Once that food bowl is placed in front of them they chow down and devour the entire filling within minutes. If your dog is like this, getting them to take their pill will be simple. You just have to place the pill into the food bowl. Alternatively you could also add a can of wet food. Be sure to check the food bowl afterwards. You wouldn’t want the dog not ending up taking their pill after all that. Some dogs will eat just about anything. Taking the pill and inserting into a hot dog or wrapping it around a piece of cheese may be your best bet. Most dogs won’t even noticed you tricked them. They’ll just be happy you gave them a treat. While you can have the satisfaction of them being happy and healthy.